Koh Chang is the 2nd largest island of Thailand after Phuket island. The distance from Bangkok is 300 km. Kohchang is apart district of Trad province which located in the Eastern Gulf of Thailand close to Cambodia border. The overall area is surrounding with plenty of mountains covering with the tropical rain forest. There are many routes that normally use for travelling around the island and some of the route has been used very few or never discovered before. This should be a great challenges for us to explore with our running around. Therefore, our trailing run would happen here and should bring us the colorful activities running around the island along the white sand beach, surrounded with waterfalls and mountains beside and among the tropical rain forest area. 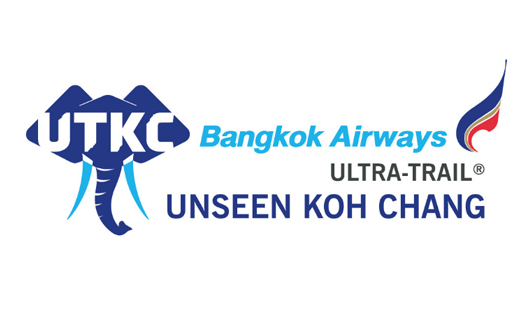 All of this we could say, it is incredible and you will hardly to find it in any other trail running with such of this fantastic environment in Thailand. Especially if you are the real trail runners, we could not see why you have to spend longer time to find out the answer, just come and join with us here in Kohchang Trail running program. With all wonderful activities that going to happen here, you will love this place and hardly to have yourself back home.Trail running is the running through the natural among hilly area, mountain and forest surrounded which is quite different from other types of running. With the location of Thailand, there is not much choice as above for trail running. Koh Chang Island is one of the suitable place surrounded by the tropical rain forest among many giant trees. From our route exploration, we have seen that Koh Chang is one of the interesting route for trail and is the good answered to set up trail competition program here.